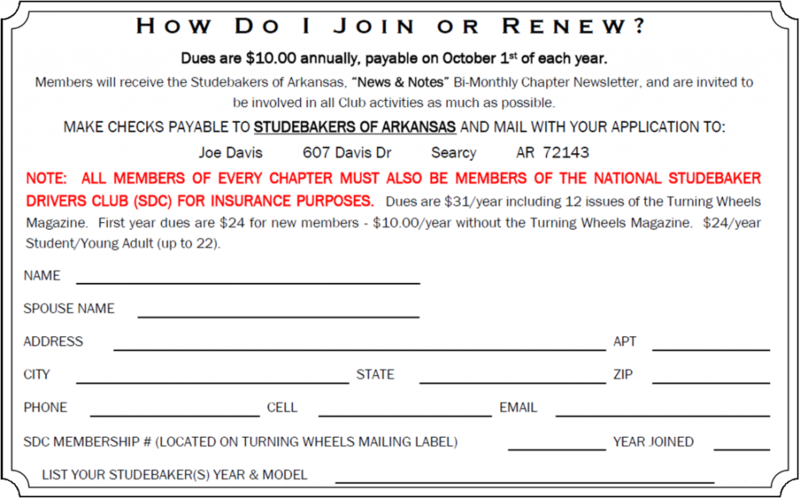 Click the image above to open a copy of our membership application. Clicking on the form to the right will open a PDF document you can print and mail. Click this link to contact us for further information. 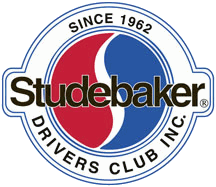 Clicking the logo below will take you to the Studebaker Drivers Club membership page.